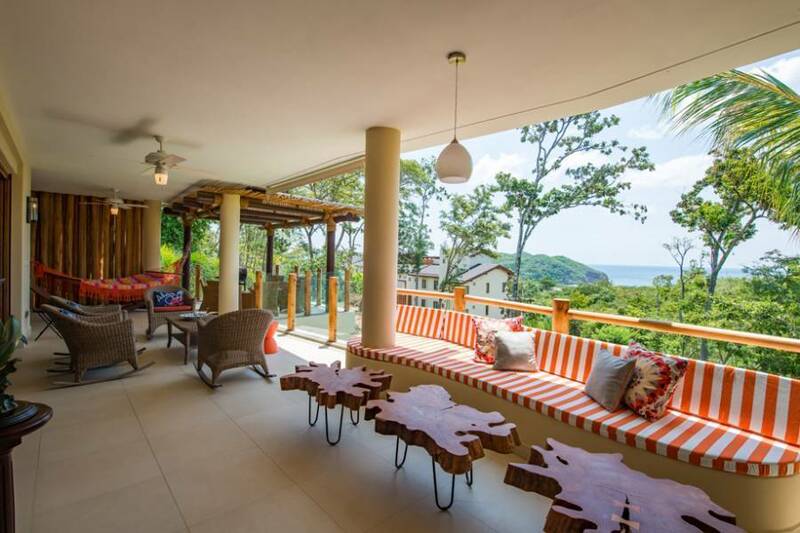 Notched into the lush hills overlooking Manzanillo Bay, our 2, 240-2, 790 square foot Las Terrazas Residences offer Guacalito de la Isla residents a luxury condominium option with a laid-back beachfront vibe. 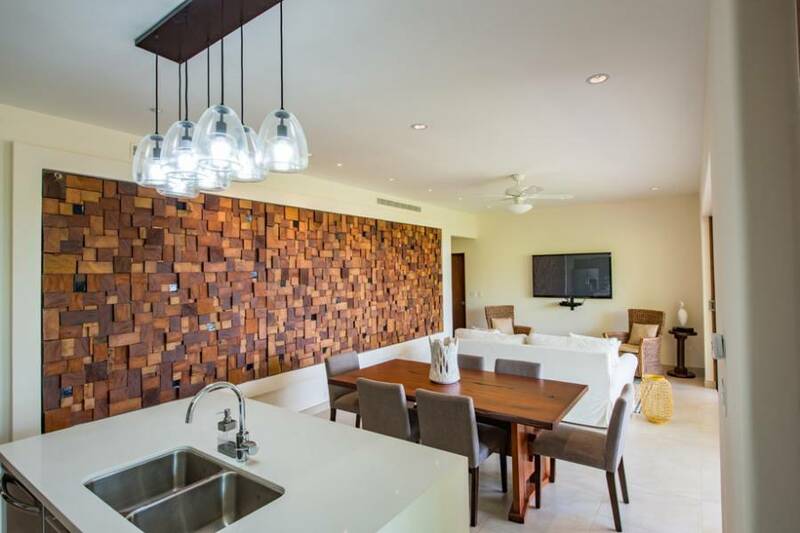 Only thirty-six neighbors within the small, phase one call Las Terrazas home. In phase two, currently under construction, six 3-bedroom, 3-bath units with multiple design features and options are available in each of the six buildings. Residents have the ability to select units that feature personal plunge pools, outdoor showers, or rooftop verandas with the option of an additional Penthouse bedroom with full bath. 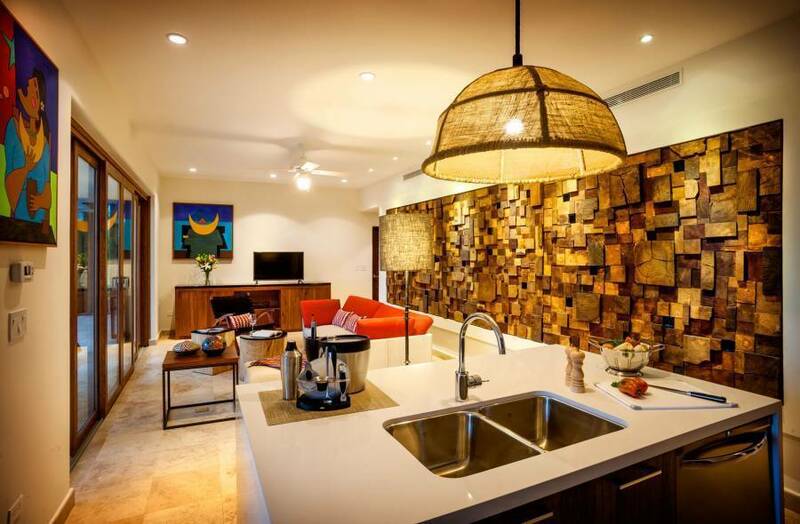 These residences also have exclusive access to a neighbourhood pool and lounge area shared only by the residents of Las Terrazas. 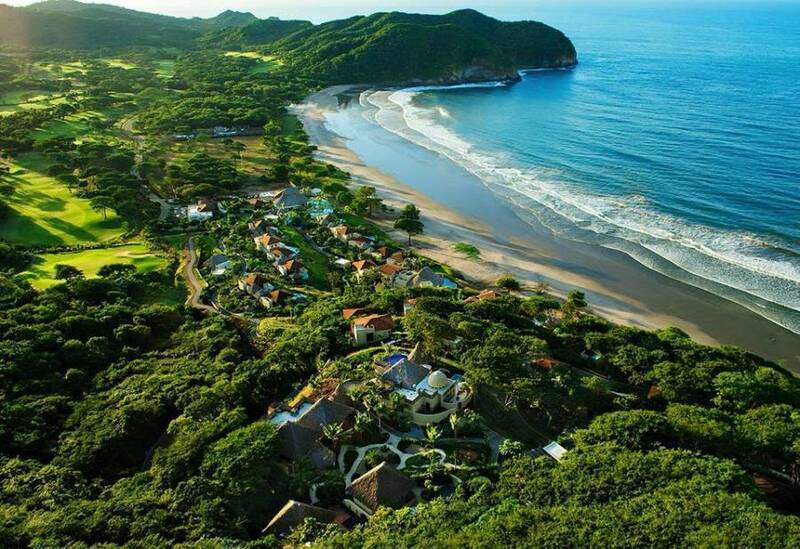 Welcome to Guacalito de la Isla: Nicaragua’s first five-star residential resort destination dedicated in whole to the sustainability of earth, ocean, spirit, and family. Located along a four-mile stretch of Pacific waters and untouched beaches on Nicaragua’s lush Emerald Coast, Guacalito de la Isla offers its residents and visitors a private oceanfront resort lifestyle in an environment so breathtakingly unique that it has inspired artists to capture its beauty and families to establish long-lasting legacies of home. A deposit of 50% is required to confirm reservation. : The cancellation policy is 30 days before arrival. 100% of the reservation must be canceled before the cancellation policy. Cancellations made on or before thirty (30) days before arrival will be granted a full refund of deposit. Cancellations made on or within roughly twenty (29) days prior to arrival will be assessed the total deposit as a penalty. 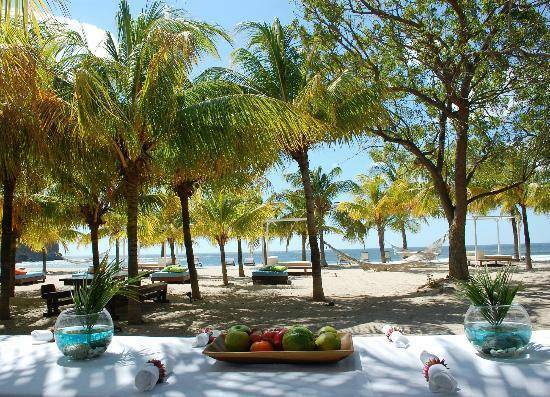 • Facilities that are not included in the price: Swimming pool and the hotel gym. (If guests would like to rent the main Palapa enjoy Mukul pool and gym access, the cost for the one-day pass is $ 150 + taxes per person depending on availability. (This includes $ 60 consumable A & B) . the cost for children under 12 years is 50% discount). • Reservations that includes breakfast in the negotiated rate, the maximum consumption per person is $ 25 plus tax, plus tourist spending. (Rest.Terrazas, Rest. Tres Ceibas or Villa).